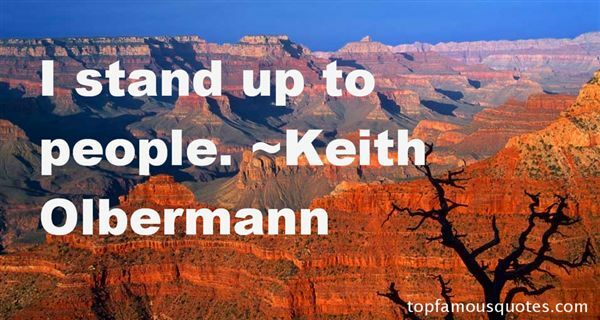 Reading and share top 14 Keith Olbermann famous quotes and sayings. 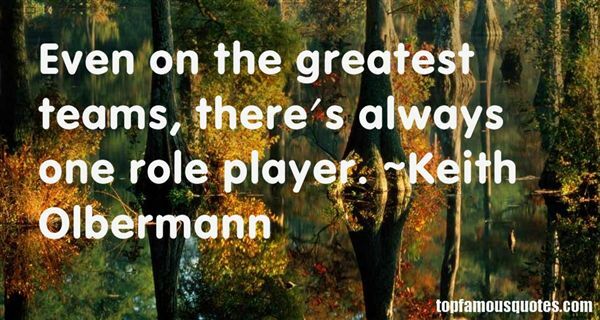 Browse top 14 most favorite famous quotes and sayings by Keith Olbermann. I text a lot people, because it's how I stay connected with all my family and friends when I'm on set and traveling." 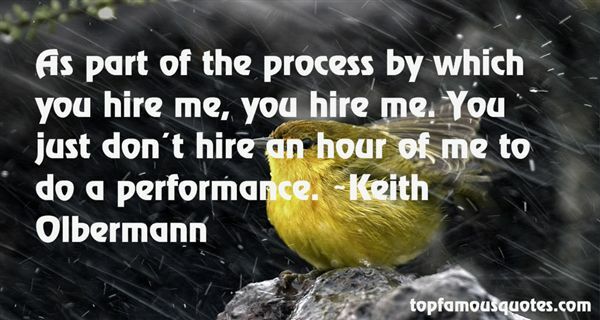 What Did Keith Olbermann Talk About?